Capt. Mike Glaesner, Sportin’ Life, 800 Points. White Marlin Open, 2nd Place, 300 2nd Place, 300 Pts. Carolina Billfish Classic, 3rd Place 100 Pts. Edisto Marina Billfish Tournament, 2nd Place, 300 Pts. SC Governor’s Cup Championship, 250 Pts. Capt. Casey Wagner, Inspiration, 600 Points. Big Rock Blue Marlin Tournament, 1st Place Harvest 500 Pts. Ducks Unlimited Billfish Tournament, 3rd Place, 100 Pts. Capt. Thomas Wood, Dancin’ Outlaw, 500 Points. Big Rock Blue Marlin Tournament, 1st Place 500 Pts. Capt. John Thomas, Petrel, 500 Points. Carolina Billfish Classic, 1st Place 500 Pts. Hatteras Marlin Club Blue Marlin Release, 1st Place, 500 Pts. Ducks Unlimited Billfish Tournament, 1st Place, 500 Pts. Beach Haven White Marlin Invitational, 1st Place, 500 Pts. White Marlin Open, Heaviest Marlin, 500 Pts. Pirates Cove Billfish Tournament, 1st Place, 500 Pts. Virginia Beach Billfish Tournament, 1st Place , 500 Pts. 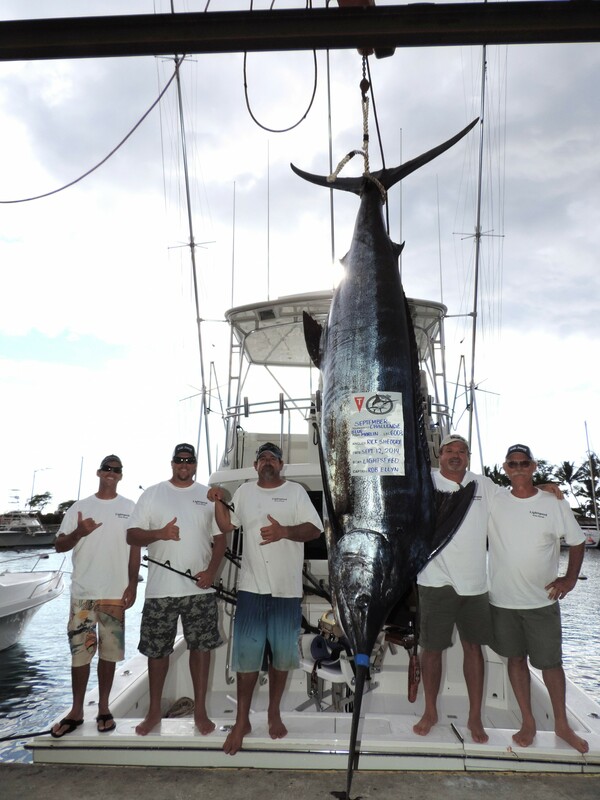 MA 500, Heaviest Marlin, 500 Pts. Virginia Beach Invitational Marlin Tournament, 1st Place, 500 Pts. Hatteras Marlin Club Blue Marlin Release, 3rd Place, 100 Pts. Alice Kelly Memorial, 3nd Place, 300 Pts. Bohicket Billfish Tournament, 2nd Place, 300 Pts. Capt. Geoff Flynn, Crack of Dawn, 300 Points. Big Rock Blue Marlin Tournament, 2nd Place 300 Pts. Hatteras Marlin Club Blue Marlin Release, 2nd Place, 300 Pts. Beach Haven White Marlin Invitational, 2nd Place, 300 Pts. Tri-State Canyon Shootout, 2nd Place, 300 Pts. Dare County Boat Builders Tournament, 300 Pts. Pirates Cove Billfish Tournament, 2nd Place, 300 Pts. Virginia Beach Invitational Marlin Tournament, 2nd Place, 300 Pts. Capt. 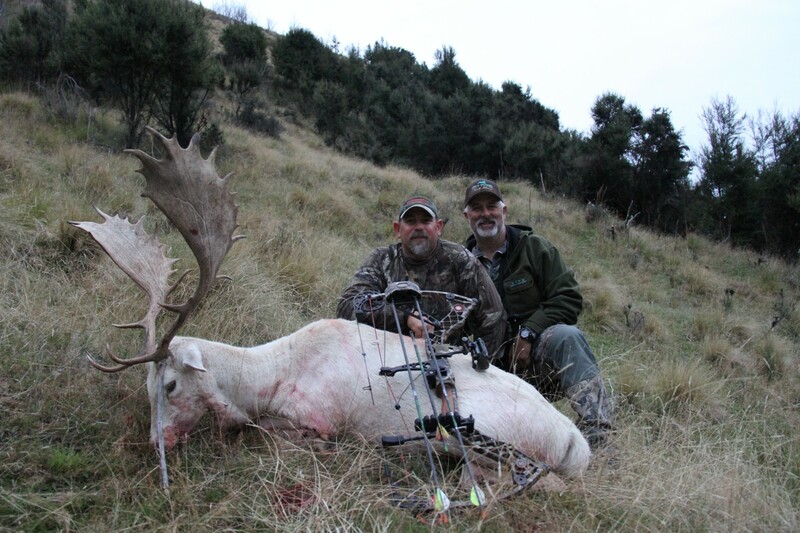 Jon Duffie, Billfisher, 200 Points. Big Rock Blue Marlin Tournament, 3rd Place 100 Pts. Pirates Cove Billfish Tournament, 3rd Place, 100 Pts. Bohicket Billfish Tournament, 3rd Place, 100 Pts. Edisto Marina Billfish Tournament, 3rd Place, 100 Pts. Beach Haven White Marlin Invitational, 3rd Place, 100 Pts. Tri-State Canyon Shootout, 3rd Place, 100 Pts. Alice Kelly Memorial, 3rd Place, 100 Pts. Virginia Beach Billfish Tournament, 3rd Place, 100 Pts. Virginia Beach Invitational Marlin Tournament, 3rd Place, 100 Pts. Fish Heads of Stuart Invitational, 2nd Place, 300 Pts. 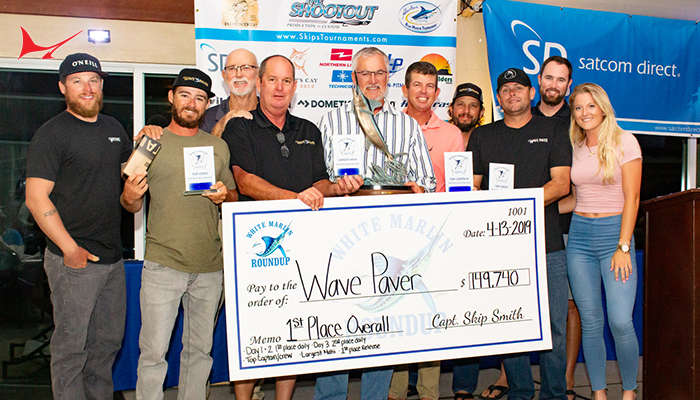 Pirates Cove Sailfish Classic, 1st Place, 500 Pts. 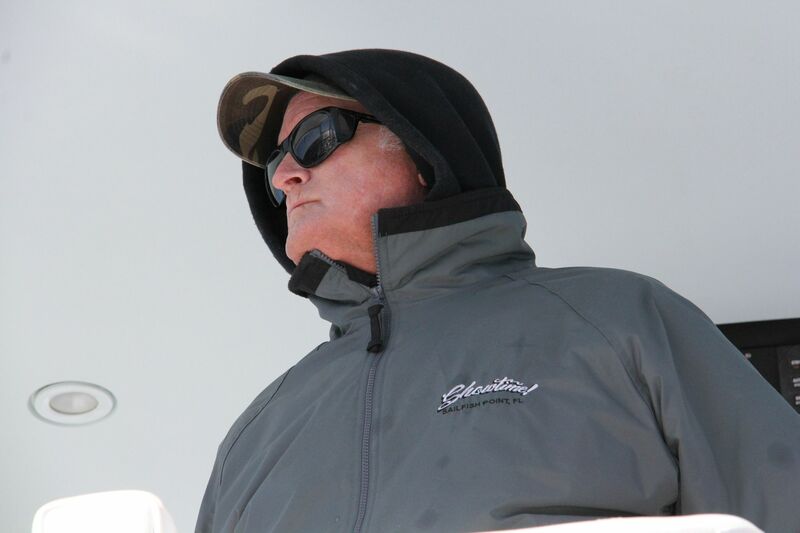 Jimmy Johnson National Billfish Championship, 2nd Place, 300 Pts. The Masters Tournament, 1st Place 500 Pts. 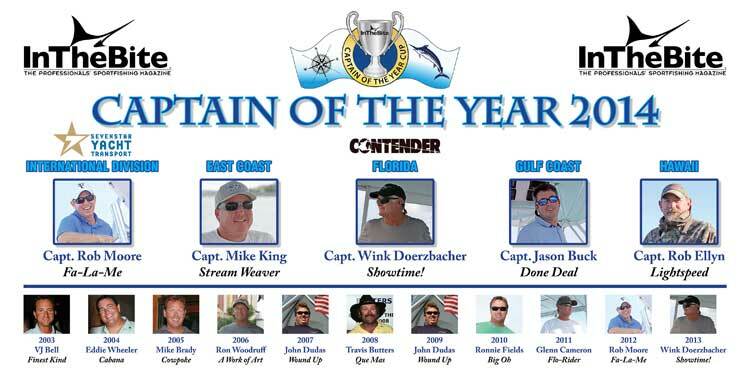 Yamaha Contender Billfish Tournament, 1st Place, 500 Pts. Jupiter Billfish Tournament, 3rd Place, 100 Pts. Buccaneer Cup/Fish for Life, 2nd Place, 300 Pts. Pelican Yacht Club Tournament, 3rd Place, 100 Pts. Key West Marlin Tournament, 1st Place, 500 Pts. Fish Heads Invitational, 1st Place, 500 Pts. 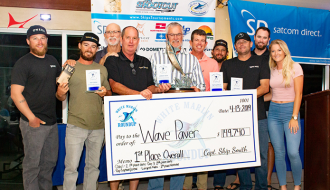 Stuart Sailfish Club Light Tackle Tournament, 1st Place, 500 Pts. Quest for the Crest Series, Overall, 250 Pts. Pelican Yacht Club Tournament, 2nd Place, 300 Pts. Jupiter Billfish Tournament, 2nd Place, 300 Pts. Yamaha Contender Billfish Tournament, 2nd Place, 300 Pts. Final Sail, 2nd Place 300 Pts. Viking Key West Challenge, 2nd Place, 300 Pts. Key West Marlin Tournament, 2nd Place, 300 Pts. Pirates Cove Sailfish Classic, 2nd Place, 300 Pts. Stuart Sailfish Club Light Tackle Tournament, 2nd Place 300 Pts. Sailfish Challenge, 3rd Place, 100 Pts. Buccanner Cup/Fish for Life, 3rd Place, 100 Pts. Gold Cup Invitational, 3rd Place, 100 Pts. 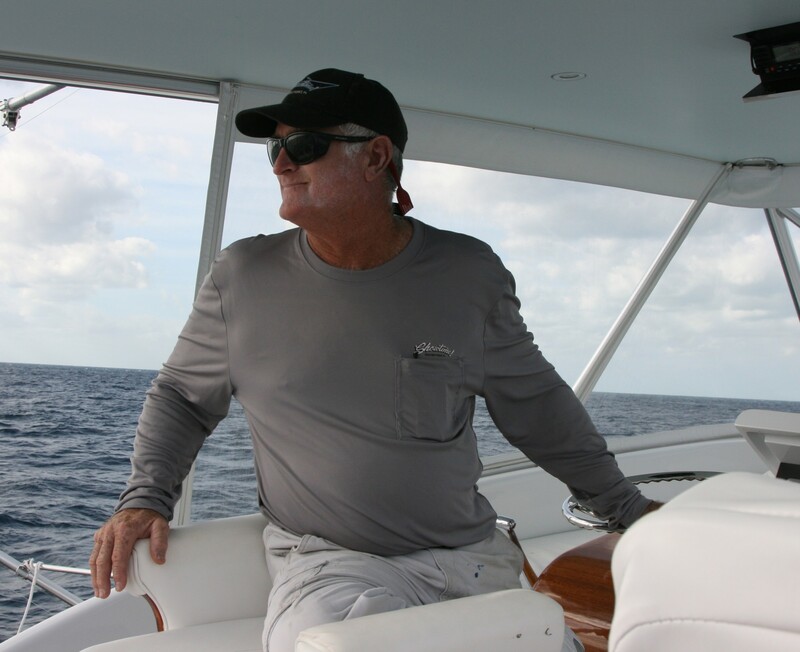 Jimmy Johnson National Billfish Championship, 3rd Place, 100 Pts. Yamaha Contender Billfish Tournament, 3rd Place, 100 Pts. Viking Key West Challenge, 3rd Place, 100 Pts. Key West Marlin Tournament, 3rd Place, 100 Pts. Fish Heads of Stuart Invitational, 3rd Place, 100 Pts. Pirates Cove Sailfish Classic, 3rd Place, 100 Pts. 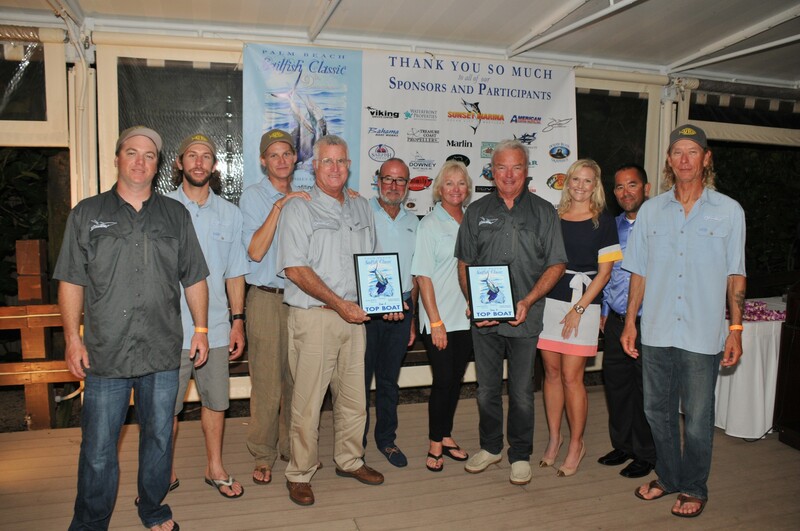 Stuart Sailfish Club Light Tackle Tournament, 3rd Place 100 Pts. Mississippi Gulf Coast Billfish Classic, 1st Place Harvest, 500 Pts. Pensacola International Billfish Tournament, 2nd Place, 300 Pts. MBGFC Memorial Day Tournament, 300 Pts. Mississippi Gulf Coast Billfish Classic, 2nd Place, 300 Pts. Pensacola International Billfish Tournament, Heaviest Marlin, 500 Pts. 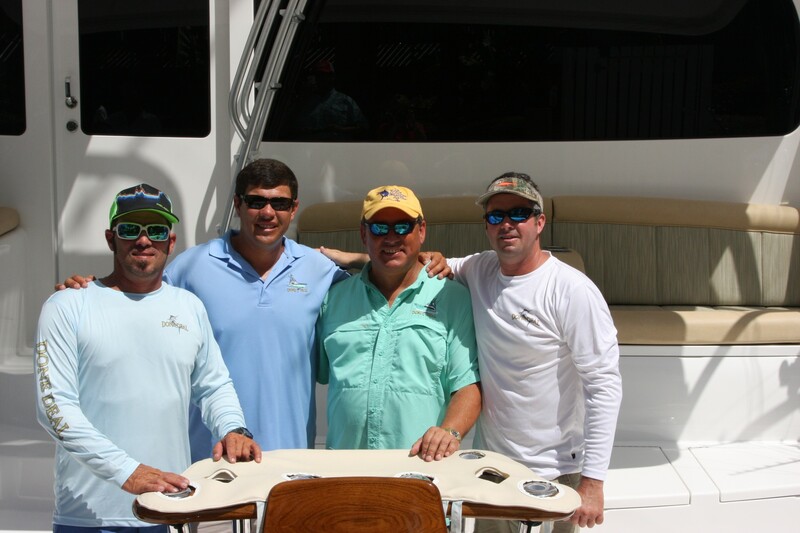 Bastante Memorial Billfish Tournament, 1st Place, 500 Pts. New Orleans Invitational Billfish Tournament, 1st Place, 500 Pts. Texas International Fishing Tournament, 1st Place, 500 Pts. Texas Legends Billfish Tournament, 1st Place, 500 Pts. Texas Womens Anglers Tournament, 1st Place 500 Pts. MBGFC Labor Day Tournament, 1st Place, 500 Pts. Emerald Coast Blue Marlin Classic, 2nd Place, 300 Pts. Cajun Cayons Billfish Classic, 2nd Place, 300 Pts. Gulf Coast Blue Marlin Grand Championship, 2nd Place, 300 Pts. Bastante Memorial Billfish Tournament, 2nd Place, 300 Pts. Texas Legends Billfish Tournament, 2nd Place 300 Pts. MBGFC Labor Day Tournament, 2nd Place, 300 Pts. Mississippi Gulf Coast Billfish Classic, 3rd Place, 100 Pts. Cajun Canyons Billfish Classic, 3rd Place, 100 Pts. New Orleans Invitational Billfish Tournament, 3rd Place, 100 Pts. Emerald Coast Blue Marlin Classic, 3rd Place, 100 Pts. Pensacola International Billfish Tournament, 3rd Place, 100 Pts. Bastante Memorial Billfish Tournament, 3rd Place, 100 Pts. Texas Legends Billfish Tournament, 3rd Place 100 Pts. September Challenge, 1st Place, 500 Pts. September Challenge, 2nd Place, 300 Pts. Hawaiian International Billfish Tournament, 1st Place, 500 Pts. Big Island Marlin Tournament, 1st Place, 500 Pts. Capt. Paul Cantor, Silver Star, 400 Pts. Firecracker Open, 2nd Place, 300 Pts. Skins Marlin Derby, 3rd Place, 100 Pts. Kona Kick Off, 2nd Place, 300 Pts. Skins Marlin Derby, 2nd Place, 300 Pts. Kona Classic, 2nd Place, 300 Pts. Hawaiian International Billfish Tournament, 2nd Place, 300 Pts. Kona Kick Off, 3rd Place, 100 Pts. September Challenge, 3rd Place, 100 Pts. Capt. Shane O’Brien, Strong Persuader, 100 Pts. Firecracker Open, 3rd Place, 100 Pts. Kona Classic, 3rd Place, 100 Pts. Hawaiian International Billfish Tournament, 3rd Place, 100 Pts. Baker’s Bay Invitational, Heaviest Marlin, 500 Pts. Bahamas Billfish Championship, Leg 1, 1st Place, 500 Pts. Custom Shootout, 1st Place, 500 Pts. 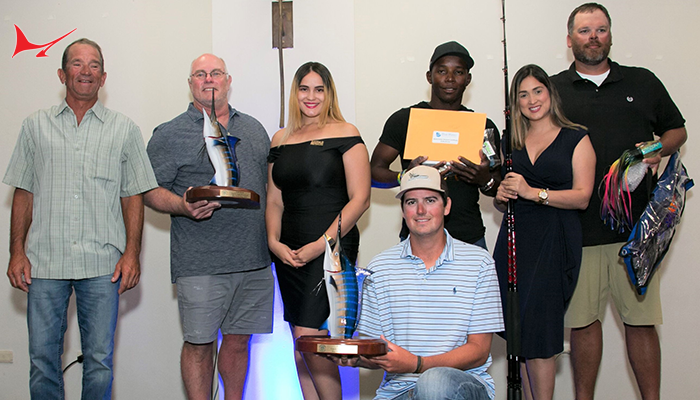 Bahamas Billfish Championship, Leg 2, 1st Place, 500 Pts. Bakers Bay Invitational 1st Place, 500 Pts. Cap Cana Billfish Shootout 1st Place, 500 Pts. Capt. Bill Davis, Miss Budweiser, 500 Pts. Abaco Beach Blue Marlin Invitational, 1st Place 500 Pts. St. Martin Billfish Tournament, 500 Pts. Capt. Bric Peeples, Full Time, 500 Pts. 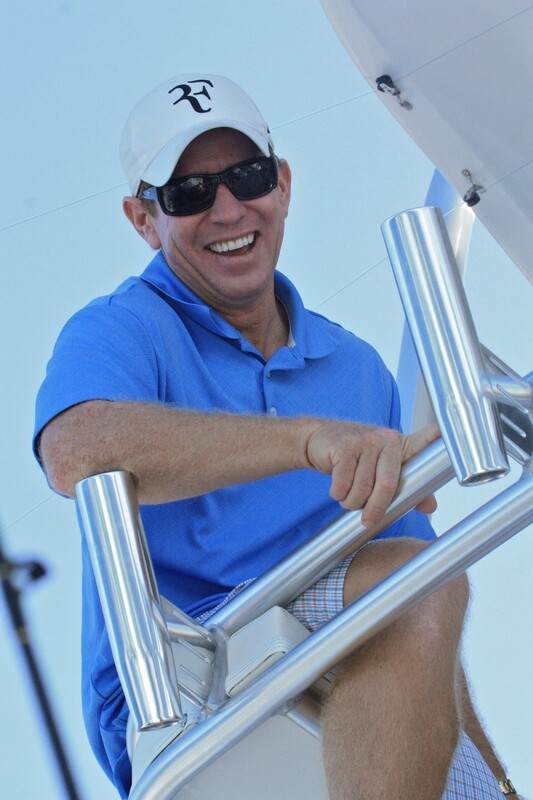 Bahamas Billfish Championship Leg 4, 1st Place, 500 Pts. Bermuda Big Game Classic, Heaviest Marlin, 500 Pts. Capt. Travis Butters, Que Mas, 1st Place, 500 Points. USVI Atlantic Blue Marlin Tournament, 1st Place, 500 Pts. 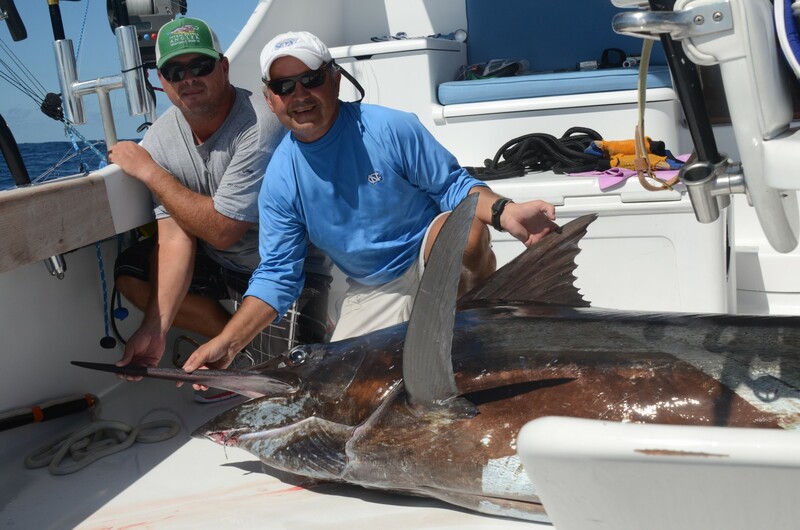 Bisbee’s East Cape Offshore Tournament, Heaviest Marlin, 500 Pts. 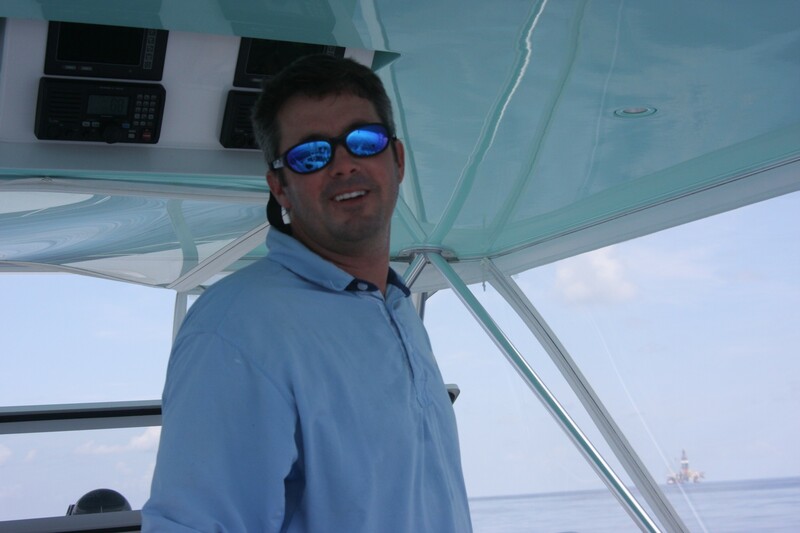 Bisbee’s East Cape Offshore Tournament, 1st Place, 500 Pts. 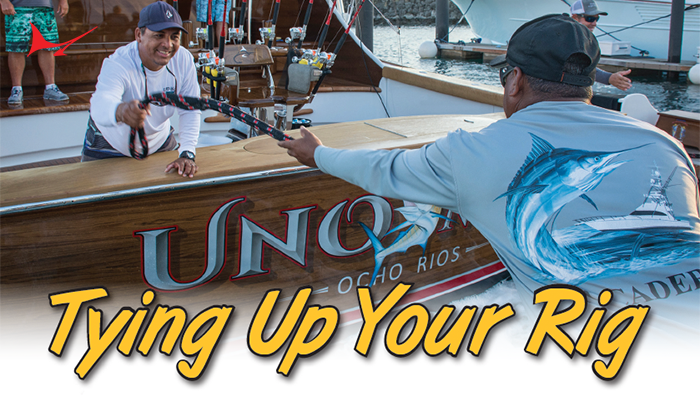 San Juan International Billfish Tournament, 1st Place, 500 Pts. Los Suenos Siganture Series, Leg 3, 2nd Place, 300 Pts. Casa de Campo Blue Marlin Classic, 2nd Place, 300 Pts. Custom Shootout, 2nd Place, 300 Pts. Bahamas Billfish Championship, Leg 2, 2nd Place, 300 Pts. Cap Cana Billfish Shootout 2nd Place, 300 Pts. Capt. Kevin Paul, Lo Que Sea, 300 Pts. Abaco Beach Blue Marlin Invitational, 2nd Place 300 Pts. St. Martin Billfish Tournament, 300 Pts. USVI Atlantic Blue Marlin Tournament, 2nd Place, 300 Pts. 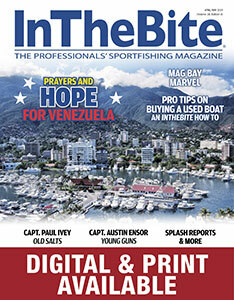 San Juan International Billfish Tournament, 2nd Place, 300 Pts. Casa de Campo Blue Marlin Classic, 3rd Place, 100 Pts. 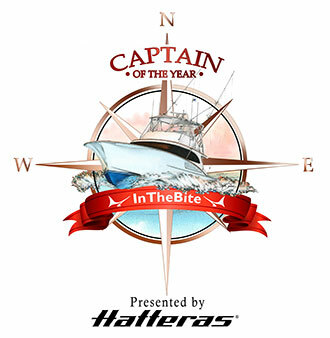 Bahamas Billfish Championship, Leg 1, 3rd Place, 100 Pts. Custom Shootout, 3rd Place, 100 Pts. Bahamas Billfish Championship, Leg 2, 3rd Place, 100 Pts. Cap Cana Billfish Shootout 3rd Place, 100 Pts. St. Martin Billfish Tournament, 100 Pts. 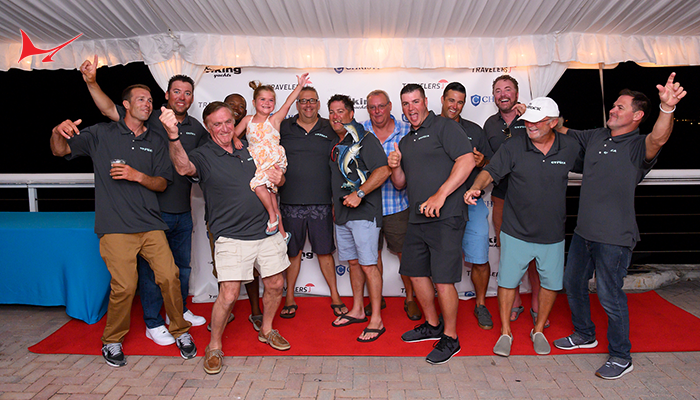 Bermuda Release Cup, 3rd Place, 100 Pts. Sea Horse Anglers Club Billfish Tournament, 3rd Place, 100 Pts. Bisbee’s East Cape Offshore Tournament, 3rd Place, 100 Pts. 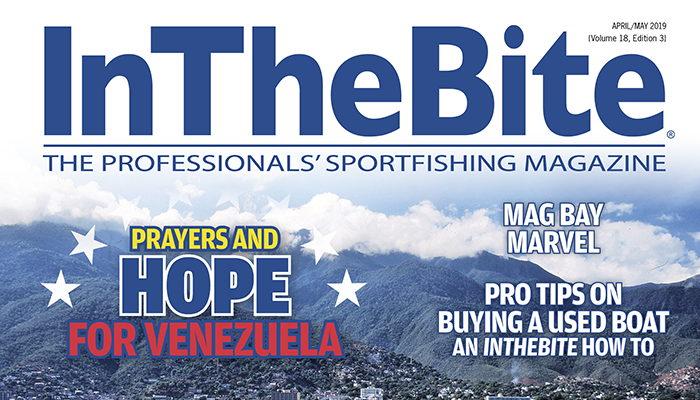 San Juan International Billfish Tournament, 3rd Place, 100 Pts.